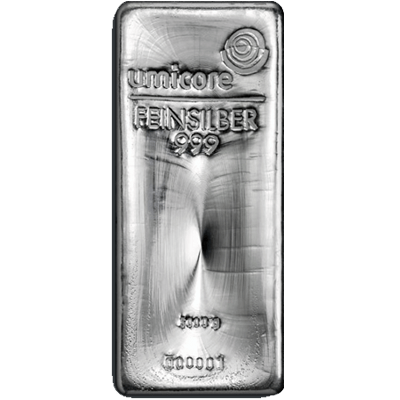 5000 gram Cast Fine Silver (999.0) Bar manufactured by Umicore. 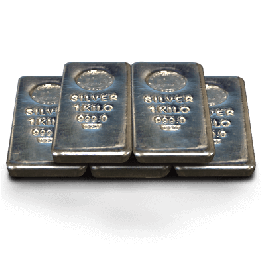 The largest bar in our silver collection. 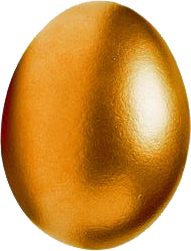 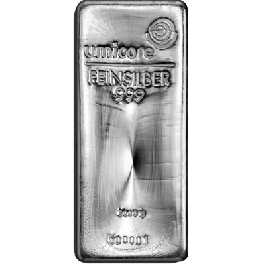 Your 5 Kilogram Silver Bar Umicore (PO) will be delivered to you free of charge and fully insured during transit, in a nondescript package that will not draw attention to the nature of the contents.